This year marks the centennial of the birth of Dr. Edward J. Mortola, Pace’s third president and only university chancellor, who was born on February 5, 1917. Dr. Mortola gained international recognition during his years of leadership at Pace, a period of phenomenal academic and physical growth. He came to Pace in 1947, recruited by President Robert S. Pace, son of founder and first President Homer St. Clair Pace. Born in New York City, Dr. Mortola received a bachelor’s degree from Fordham University in 1938, majoring in mathematics; a master’s degree in education in 1941; and a Ph.D. in education in 1946. Prior to joining Pace, he served as a graduate fellow (1938-1939) and assistant registrar (1939-1941) at Fordham University’s School of Education; a mathematics instructor at The Cooper Union and at Townsend Harris High School (1941-1942); and as assistant registrar and registrar at Fordham, and part-time faculty member at St. Peter’s College (1946-1947). During World War II, Dr. Mortola entered the U.S. Navy as an Ensign and taught at the Midshipman’s School at Columbia University. He also served in the Bureau of Naval Personnel in Washington, D.C., and during his last year of service was director of the Registration Division of the U.S. Armed Forces Institute in Madison, Wisconsin. He attained the rank of Commander before returning to civilian life. 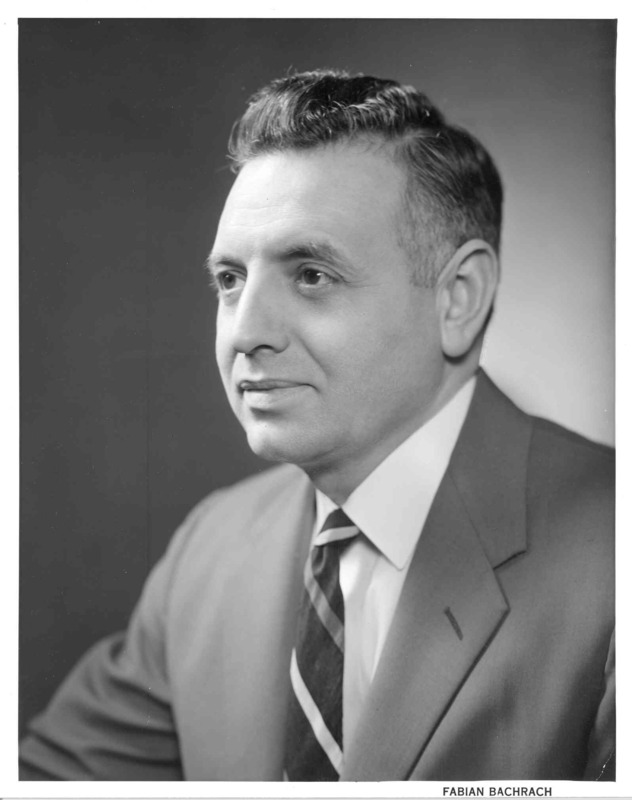 Dr. Mortola was then recruited by Dr. Robert Pace, joining Pace as assistant dean in 1947. He served, successively, as dean (1949), provost (195-54) and vice-president (1954-60), before being appointed to succeed Dr. Pace as president in December 1960. His inauguration on January 19, 1961 took place one day before that of President John F. Kennedy. Dr. Mortola led Pace during its greatest period of academic and physical expansion, vastly increasing its size and scope. In 1984 he retired as president and was named chancellor. He remained chief executive officer of Pace until February 1987, when, upon reaching his 70th birthday, he became Pace University Chancellor, a position created just for him by the Board of Trustees. He retired completely from Pace in 1990 and enjoyed more than a decade of retirement before passing away on October 22, 2002. This entry was posted in Uncategorized and tagged Centennial, Mortola by bplanncurley. Bookmark the permalink. To access the Pace Library’s newsletter, please go to the Information Edge page.